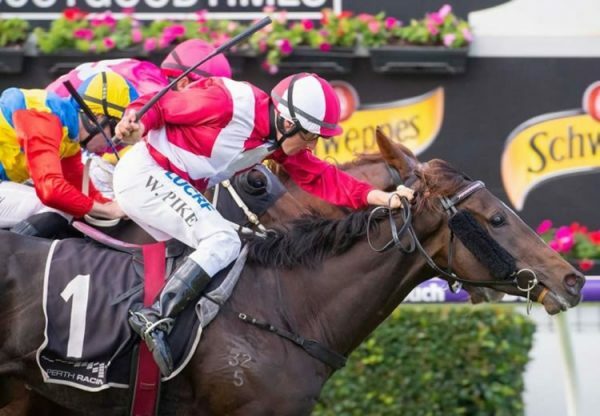 The progeny of Golden Slipper winner Pierro were in hot demand at the best ever Inglis Great Southern Weanling Sale which posted record results highlighted by a stunning Pierro colt from Call Me Pretty that made $210,000. 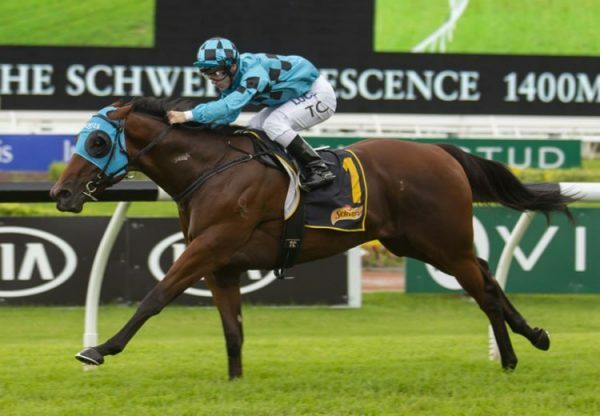 Consigned by Erinvale Thoroughbreds, the colt is a half-brother to stakes-winners Born to Rock and Prettyhappyaboutit as well as stakes-placed Cindarockinrella being the ninth foal from well bred import Call Me Pretty. 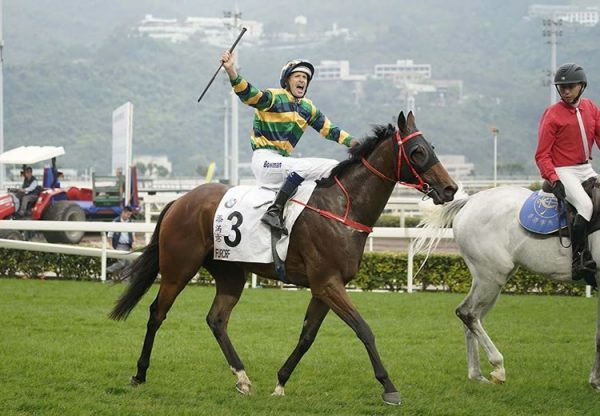 He was snapped up by renowned pinhooking partners Ascot Farm, New Zealand and Ampulla Lodge, Victoria. "He was the one I wanted. 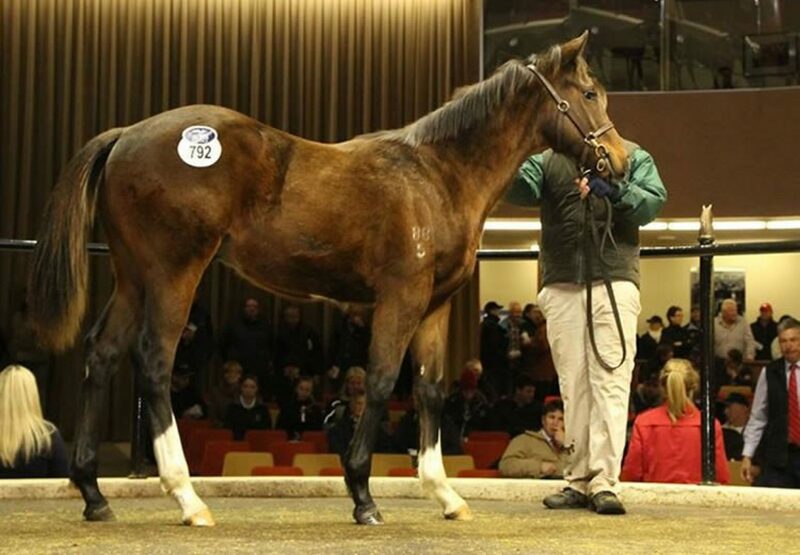 We’ve had success buying off John [Kenneally] in the past, turning a Flying Spur colt from $240,000 into $850,000, and both us and Ampulla are big fans of Pierro," said Bruce Harvey of Ascot Farm. 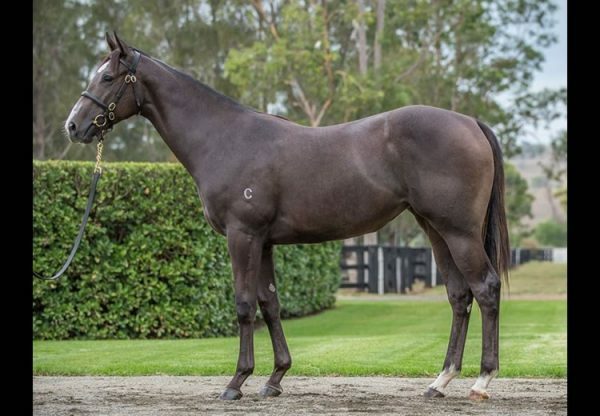 "We both bid on Pierro himself as a weanling, we’ve tried hard on his progeny at the weanling sales this year and I’m rapt to secure this colt. Last year we identified opportunities at the top end of the market and our aim has been to buy mature colts high on pedigree ratings, and this colt completely fitted the brief.” Pierro also achieved strong results with colts from San Cristobel and Mourasana sold for $160,000 and $140,000 to astute bloodstock agent Paul Willetts. Set to have his first two year-old runners next season, Pierro was the leading sire by average with four weanlings offered and all being sold at an average $153,750, a sum far in excess of the overall sale average of $31,140.